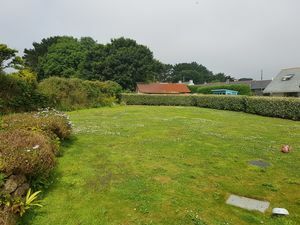 A plot for sale in a rural position just outside Carbis Bay, backing onto the Una complex with it’s fantastic facilities. 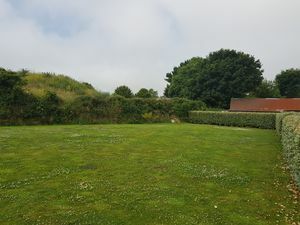 The plot measures 39 meters along it’s rear boundary narrowing to 25 at the front and is 28 meters on the left, narrowing to 11 on the right. 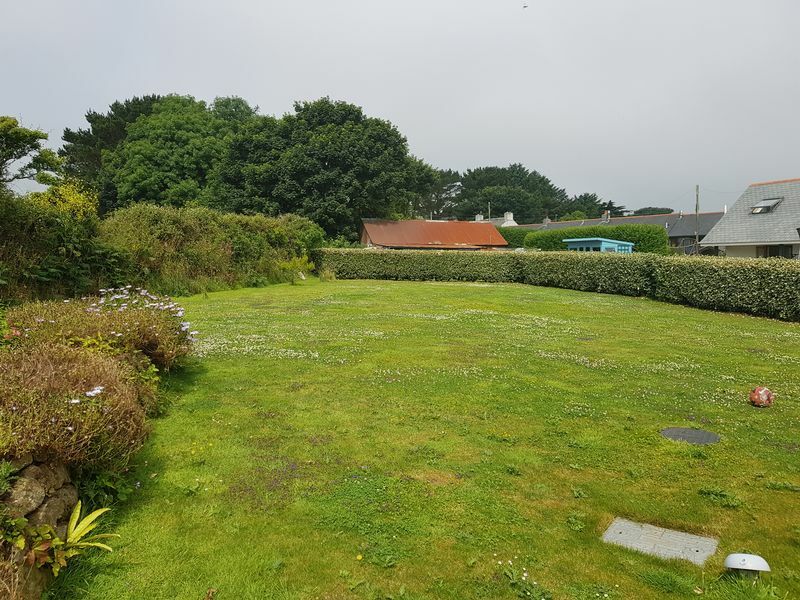 There is outline planning permission PA17/00277 for the construction of a detached dwelling. The new property must not be higher than the existing property at Tregue and it will share a driveway and a private sewerage system with it.